The Bahrain Center for Human Rights (BCHR) condemns the Bahraini parliament and Shura Council’s passage of amendments to the Political Societies Law, which places a ban on participation in political decision-making based on discriminatory religious grounds. We believe that it constitutes a violation to people's right to free association, freedom of speech and political activity. In defense of this draft amendment, lawmakers supporting this motion argued it would prevent religious acts from being politicized. This decision restricts people's ability to freely engage in religious practices, as those members willing to join political activities pertinent to the legislative process in Bahrain would now need to refrain from any activities carrying religious connotations. It is important to note that while this amendment restricts individuals’ ability to practice political activity through civil society associations, it will not stop the government from appointing clerics who support its views directly into the Shura council, where at least two clerics are currently members appointed by royal decree. Unfortunately, the Bahraini government's practice of imposing restrictions on political activity, assembly, and association is not new or exclusive to this recent decision. Restrictions are facilitated by some of the articles of the Penal Code, Anti-Terrorism Law, as well as the 1989 Law of Associations and Social and Cultural Clubs, which puts Civil Society Organizations (CSOs) under the authority of the government through the Ministry of Labor and Social Affairs. These restrictions have been maintained further in 2005 with the establishment of the Ministry of Social Development, which created additional restrictions and places CSOs under extensive surveillance by the Ministry of Social Development and prevents their proper functioning in accordance with international principles of association. 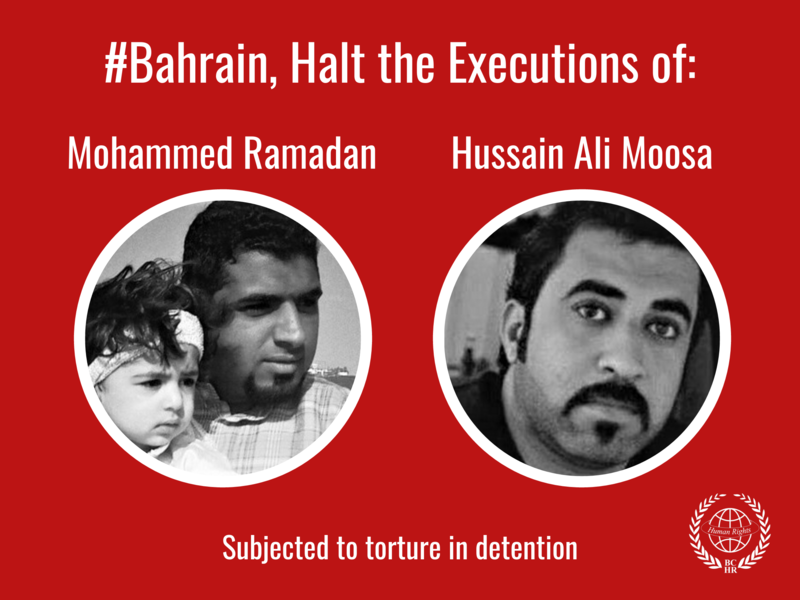 BCHR is deeply disappointed at yet another attempt from to curtail people's right to free association in violation of the right to non-discrimination of any kind, a right which is granted both in the national legislation and in international treaties on civil and political rights ratified by the government of Bahrain. According to article 27 of Bahrain's Constitution, the authorities should be held accountable for guaranteeing the right to form associations for all its citizens. 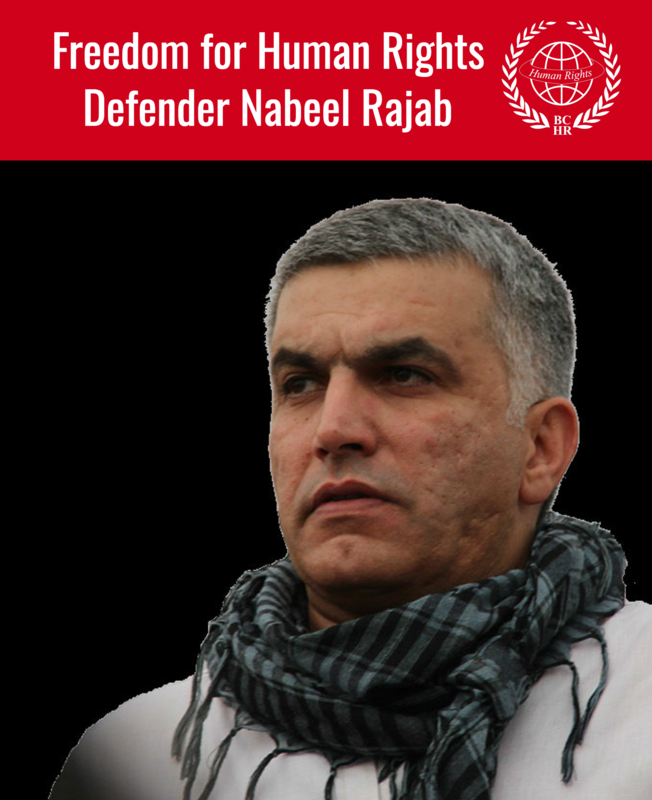 Additionally, BCHR calls on the Bahraini government to abide by the international agreements including the International Covenant on Civil and Political Rights (ICCPR) - which it signed and ratified in 2006. Preventing religious figures from being politically active is in direct violation of article 4 of the ICCPR which states that national authorities should refrain from engaging in acts of discrimination of any kind against its citizens. Moreover, according to article 27 of the ICCPR, Bahrain should uphold the right to freely practice one’s religion, among other cultural principles. Encourage equal treatment under the law for all its citizens, on a non-discriminatory basis.